Many who are acquainted with church life would call ‘revival’ a series of meetings designed to draw unbelievers into the church. But revival in the classic sense is much more. It’s the awakening – the reviving – of spiritually lukewarm Christians leading to a glorious, enthusiastic church that attracts a weary world to Christ. True revival is what most preachers long for. So the lack of revival causes many pastors to grow weary. To wonder if they’re doing any good. To, in many cases, give up on their profession. When churches rock along year after year in a deadening apathy, it crushes the spirit. One of the pastoral dangers of revival’s absence is that preachers often give up and sink to the level of the apathetic, rather than pulling the lukewarm up to a higher spiritual temperature. Having sunk to that level, many pastors never recover. They become the caricature of a ‘professional’ – working only to survive till retirement. They’re more interested in keeping the peace than in trying one more time to stir a heated revival. 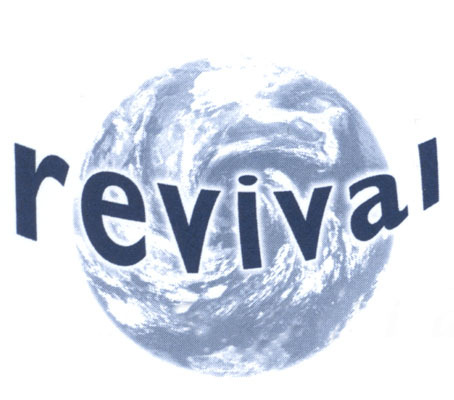 So, how can pastors – and churches – see true revival? What prevents it? What causes it? It’s clear from these quotes – and hundreds of others – that, since only God can truly revive His people, prayer will bring spiritual revival. What an inspiring morning! 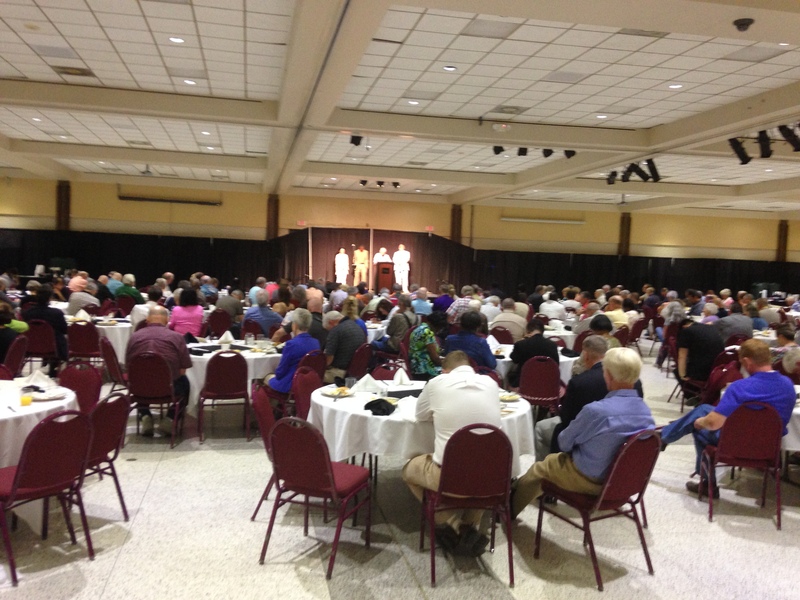 Our local National Day of Prayer Breakfast today, sponsored here in our region by Community Prayer Partners, hit a new high watermark. The food was wonderful – but the spiritual uplift came fro m our worship time… and from the prayers of nine people chosen from different denominations to pray aloud about our families, churches & government… and from an excellent Bible message from Duck Dynasty’s Willie Robertson. Willie challenged us not to be identified by our past sins, but by our position in Christ. And to keep praying together as a community. A community that he and his family love and serve. It seems we had around 400 hundred who attended, yet the impact didn’t come from the number but the spirit of the event. Or should I say Spirit? It certainly helps to have well-known speakers like Willie Robertson but, judging from the Spirit of the room this morning, God’s Presence shaped the whole event. His Spirit encouraged us to keep on praying. And keep on loving each other in unity. I’m already looking forward to next year. Hope you’ll plan to be there, too! And keep on praying for spiritual revival in this broken world!